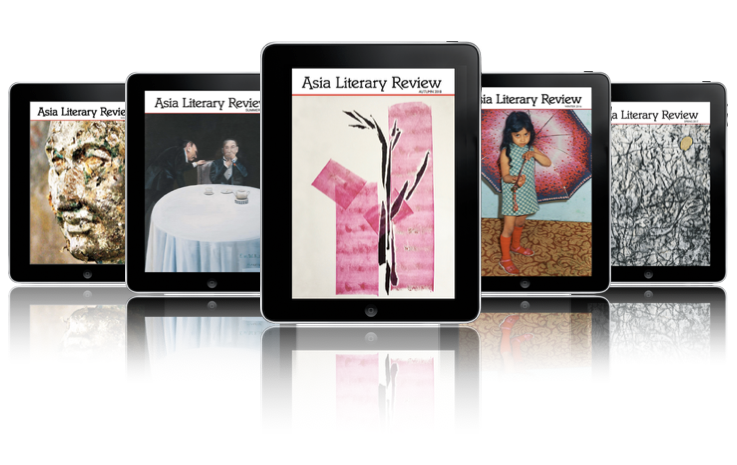 At the Asia Literary Review we welcome the support of our community. If you'd like to make a contribution, please choose an option from the list in the drop-down menu below. On the payment page, you can choose to pay either through a PayPal account or, below that option, select 'Check Out as a Guest' to pay with a debit or credit card. Please get in touch by email if you'd like to talk about other ways of helping the ALR thrive. To advertise in the ALR, click here.